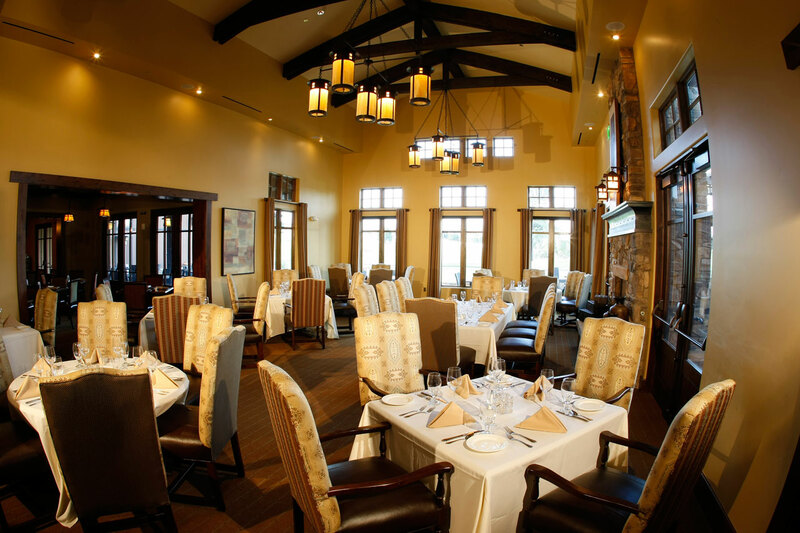 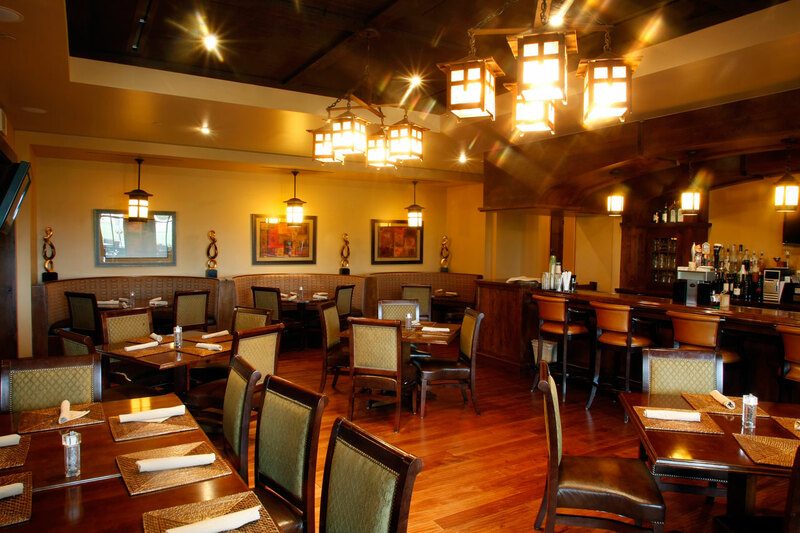 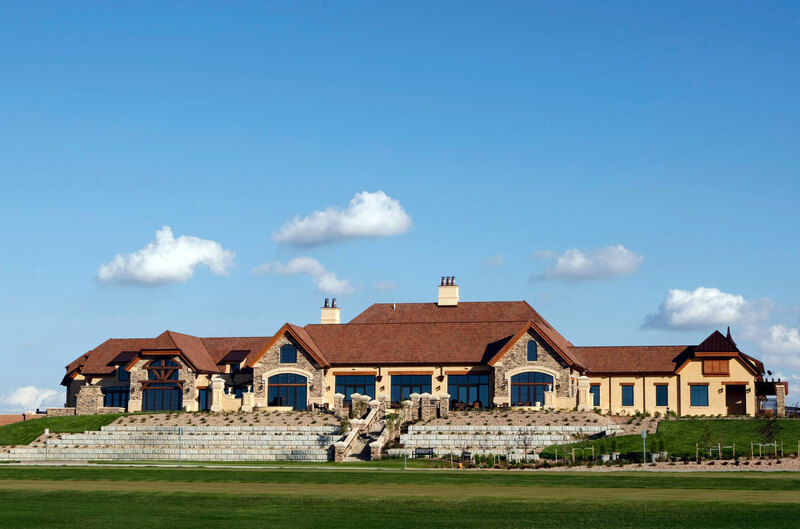 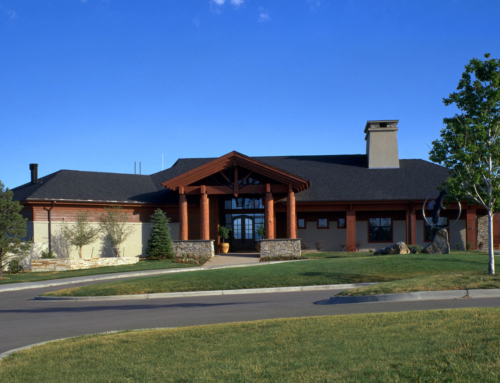 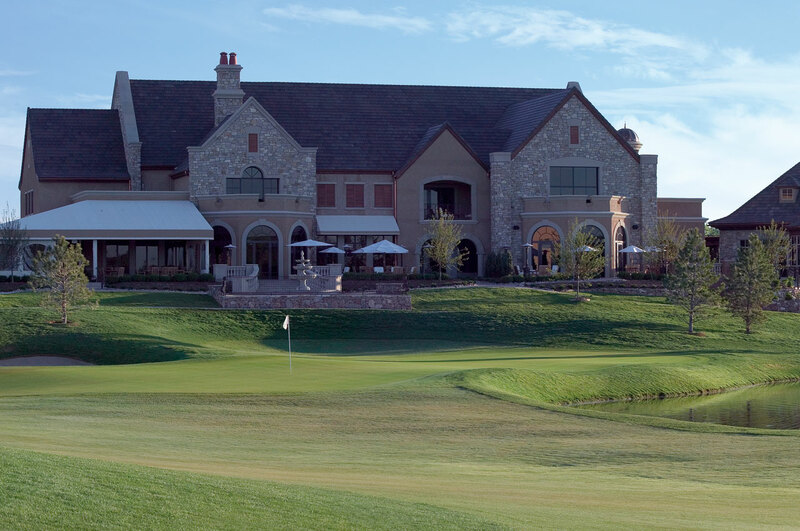 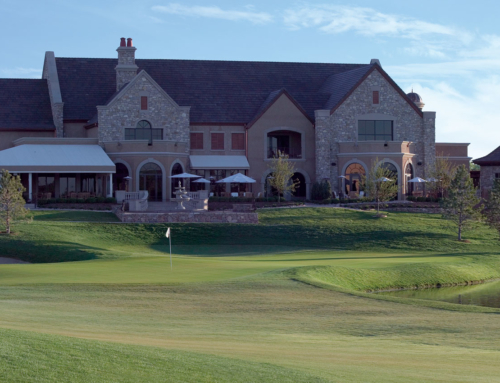 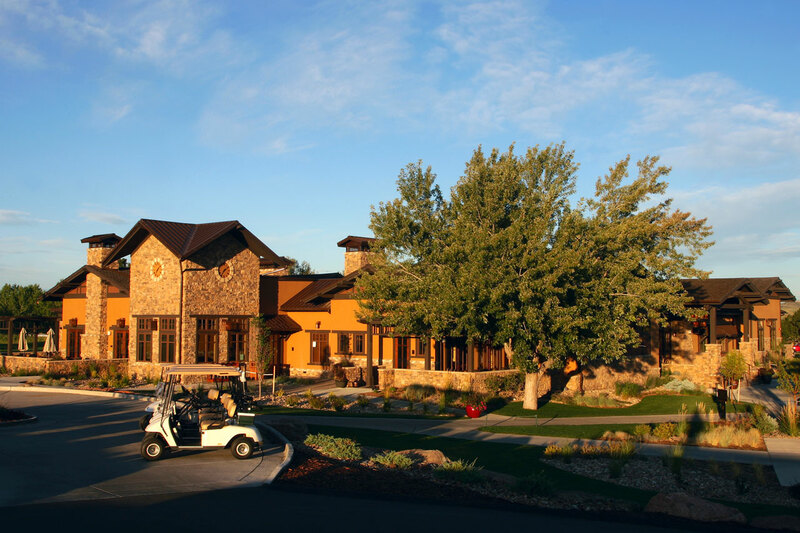 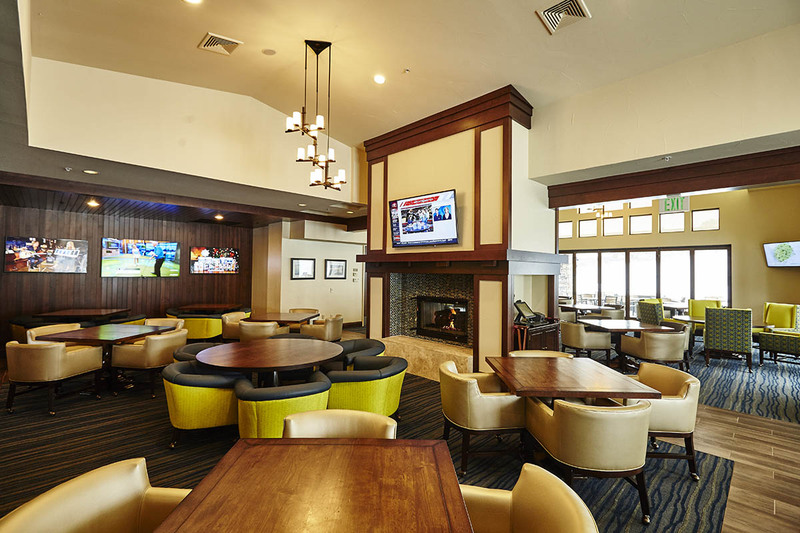 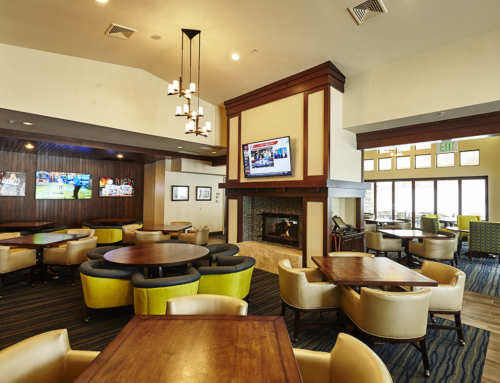 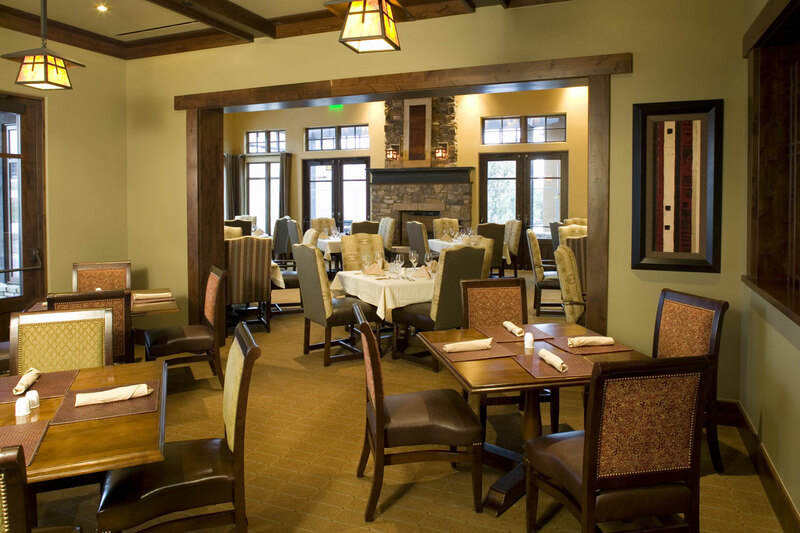 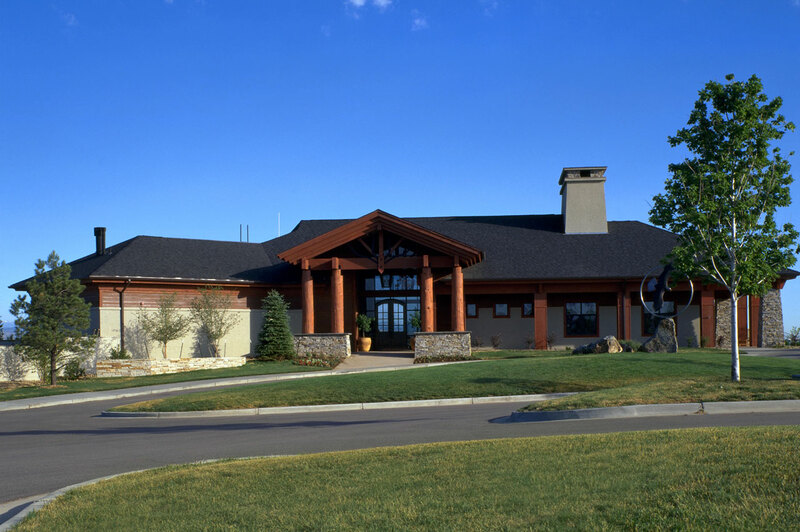 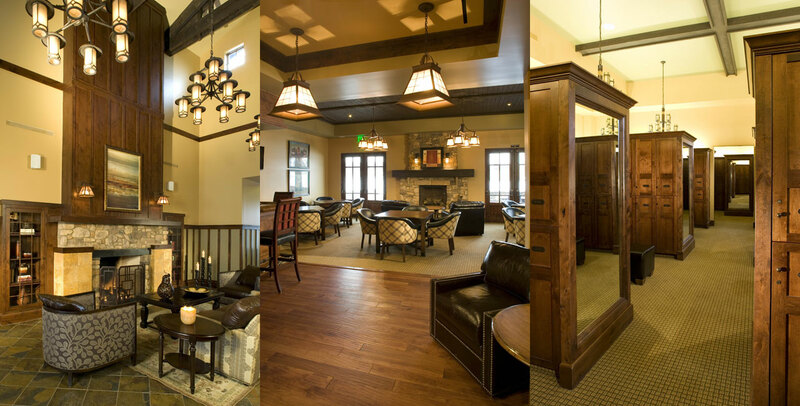 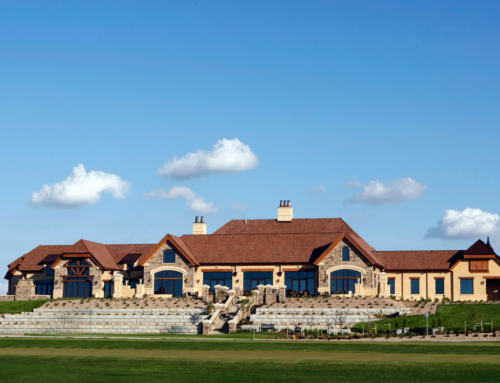 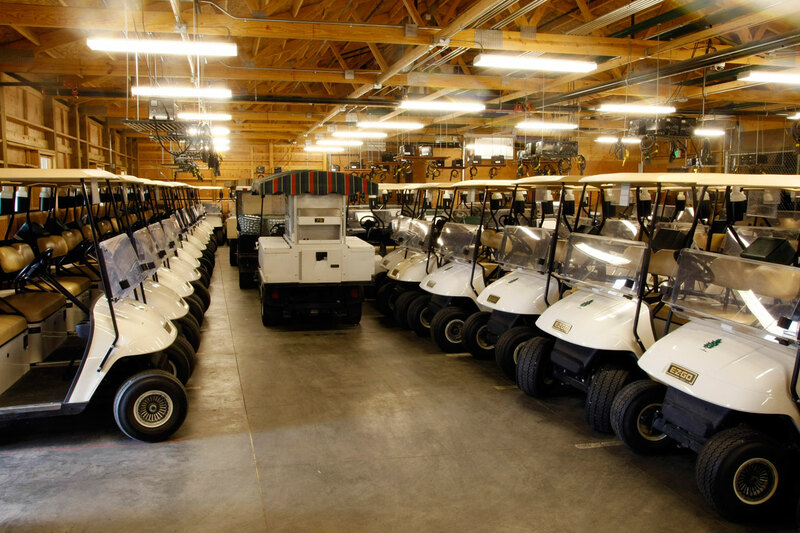 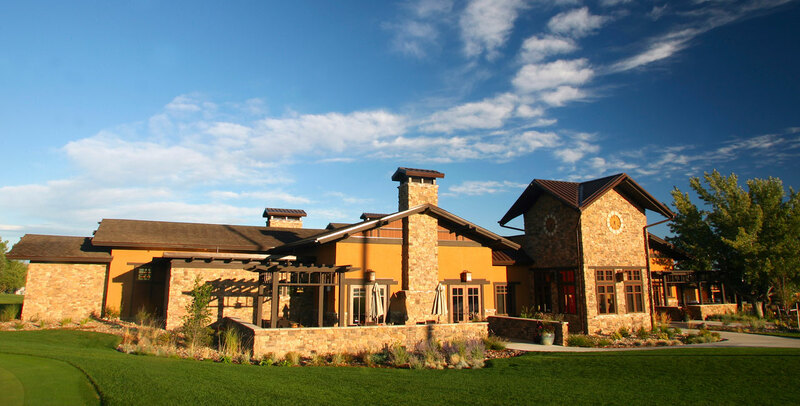 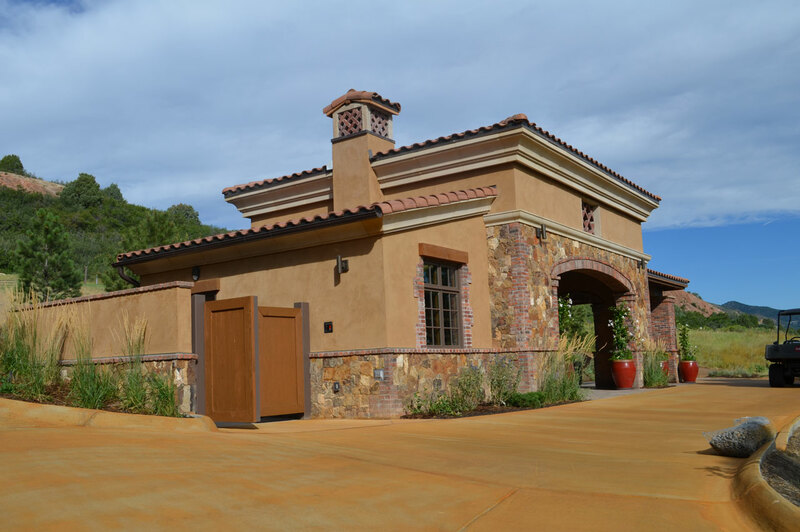 Pinery Country Club Golf Clubhouse – Centerre Construction, Inc.
Pinery Country Club is a new 16,000 SF golf clubhouse in Parker, CO. 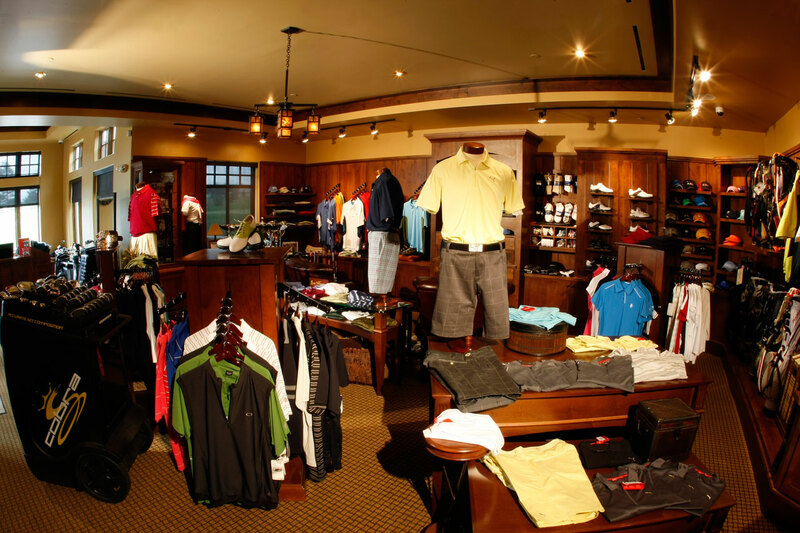 The facility includes a restaurant, full-service kitchen, lounge, bar, pro-shop, men’s and women’s locker rooms, and administration areas. 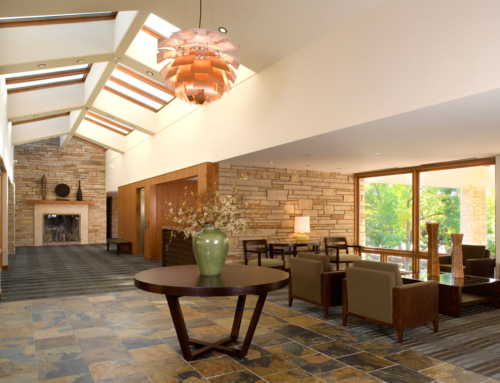 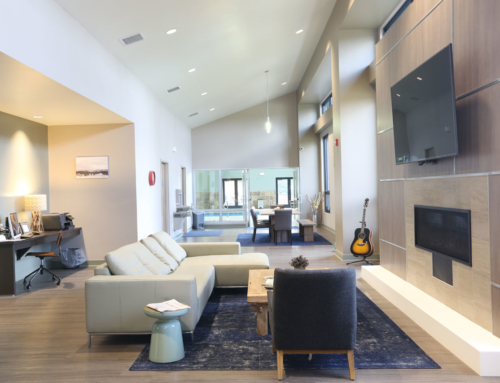 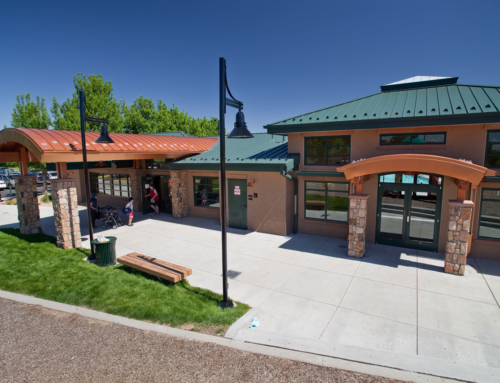 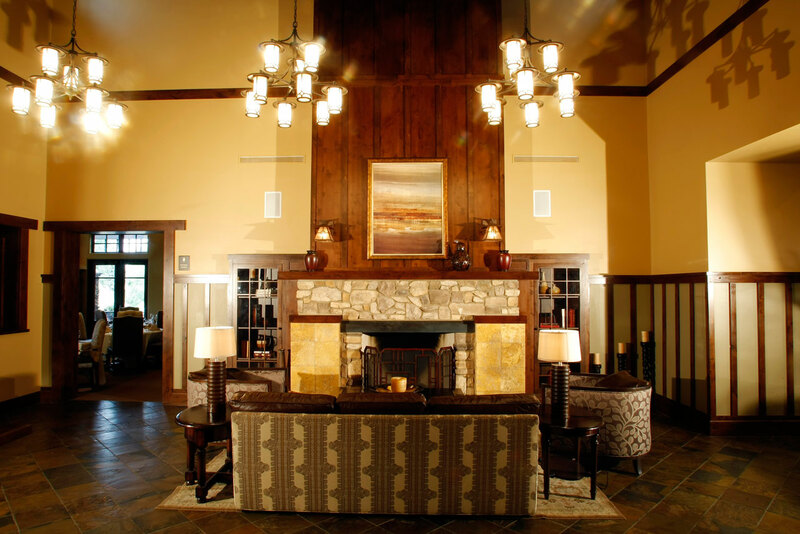 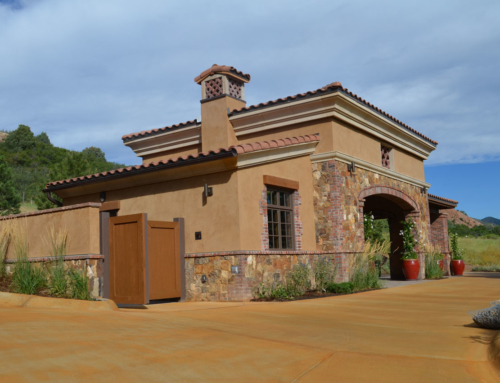 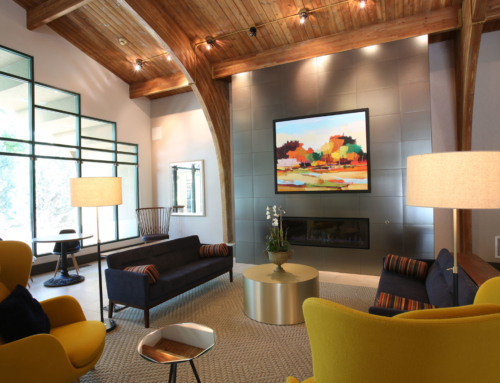 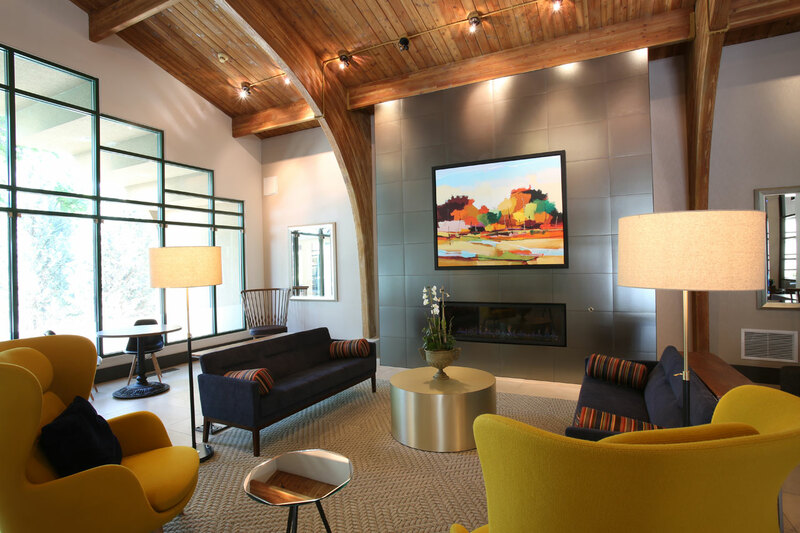 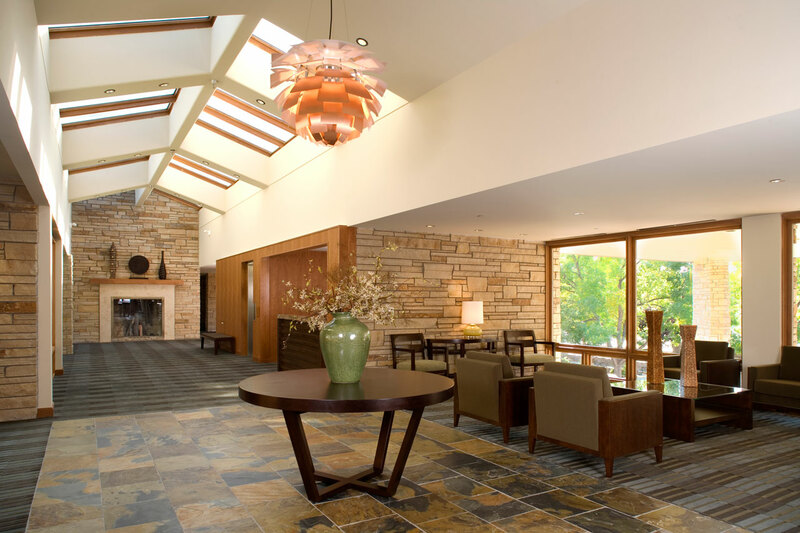 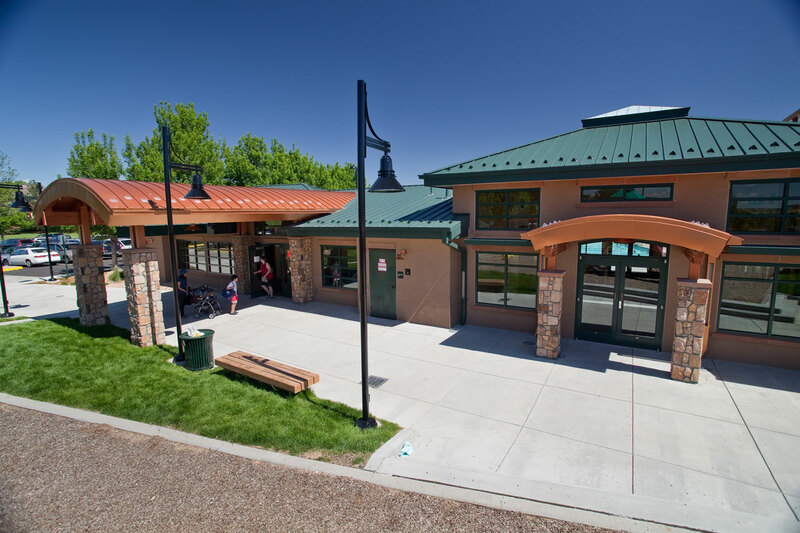 The interior of the facility is a combination of cultured stone, heavy timber, architectural woodwork, high vaulted ceilings and also includes four fire places. 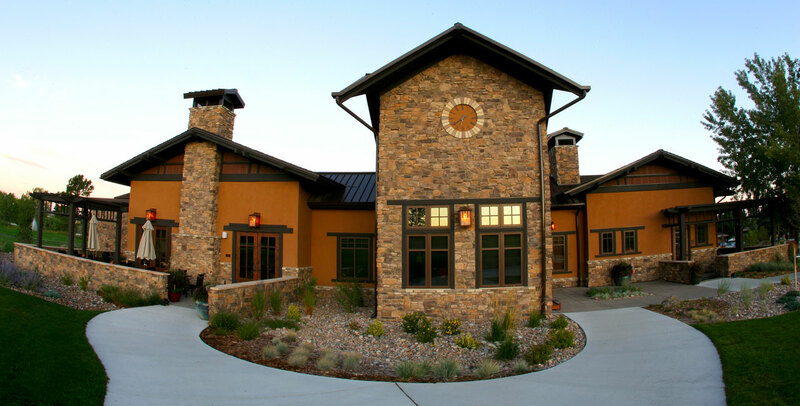 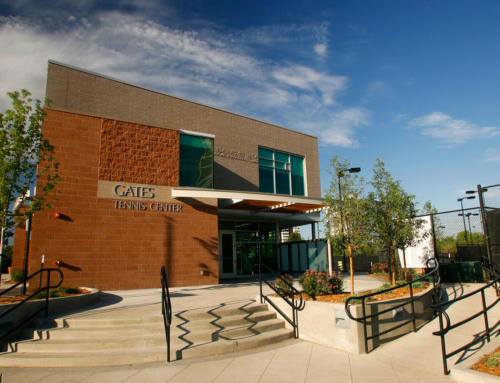 The construction is wood frame with the exterior skin being a combination of heavy timber, cultured stone and stucco. 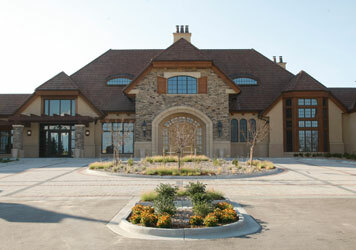 The roof is asphalt shingles with metal roof accents. 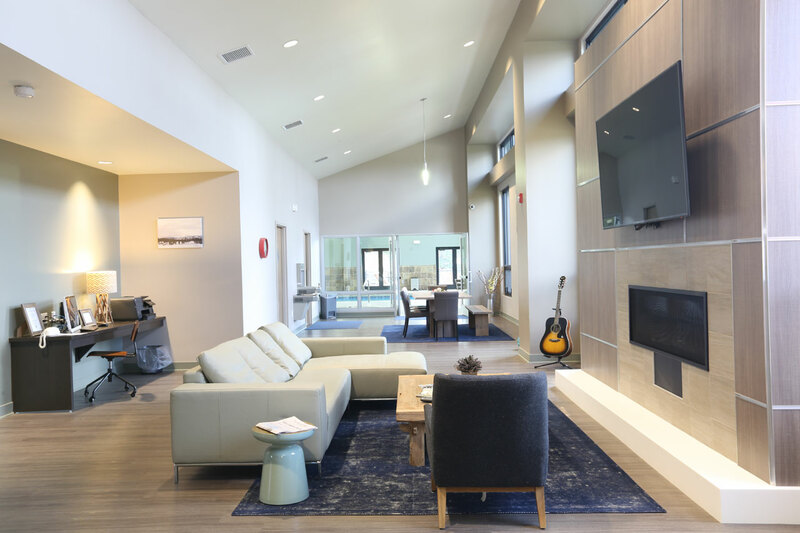 The project also includes the construction of post-tension tennis courts, event lawn, outdoor terrace and renovation of the existing swimming pool. 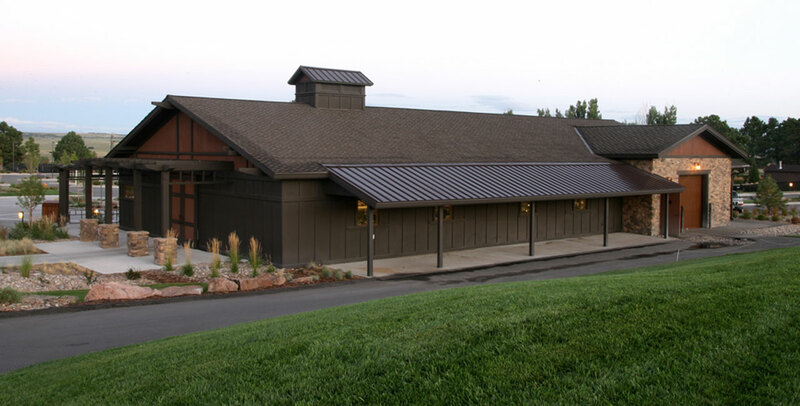 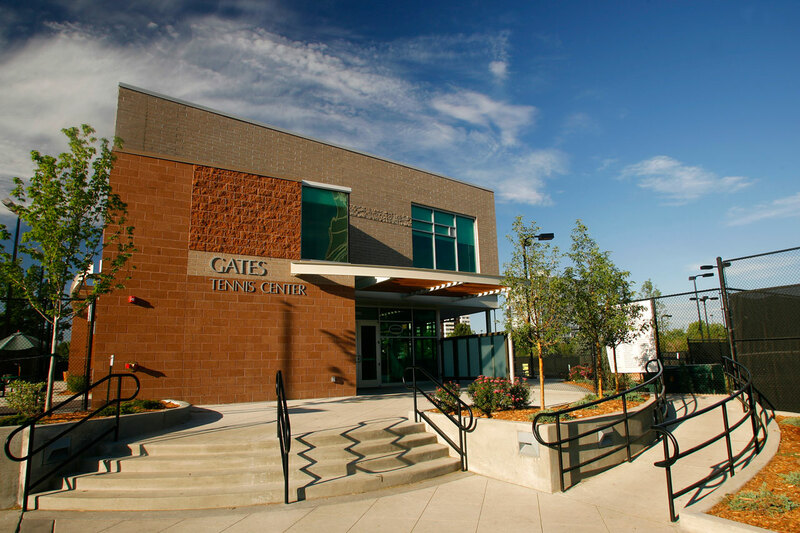 Centerre also simultaneously completed a 5,000 SF cart barn and 2,000 SF Swim Fitness Facility and a 300-space parking lot.